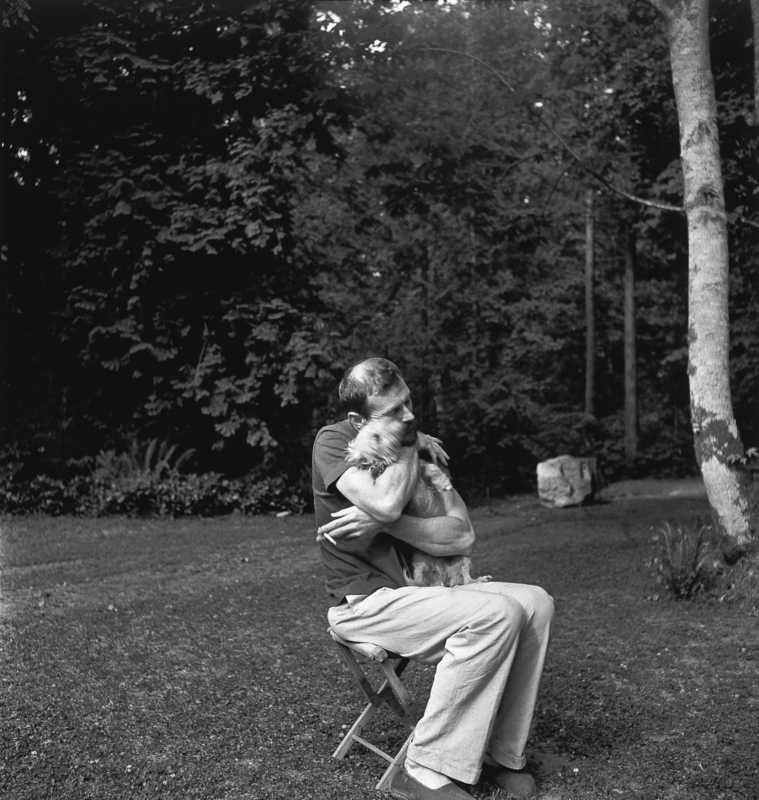 Hugging his little dog “Edith Sitwell” (named for the poet and for the dog-training pun of “Sit well”), Morris Graves is sitting in the yard of Mary Randlett’s family home. Graves lived nearby and often came over to Mary’s grandparents’ house to use the telephone. 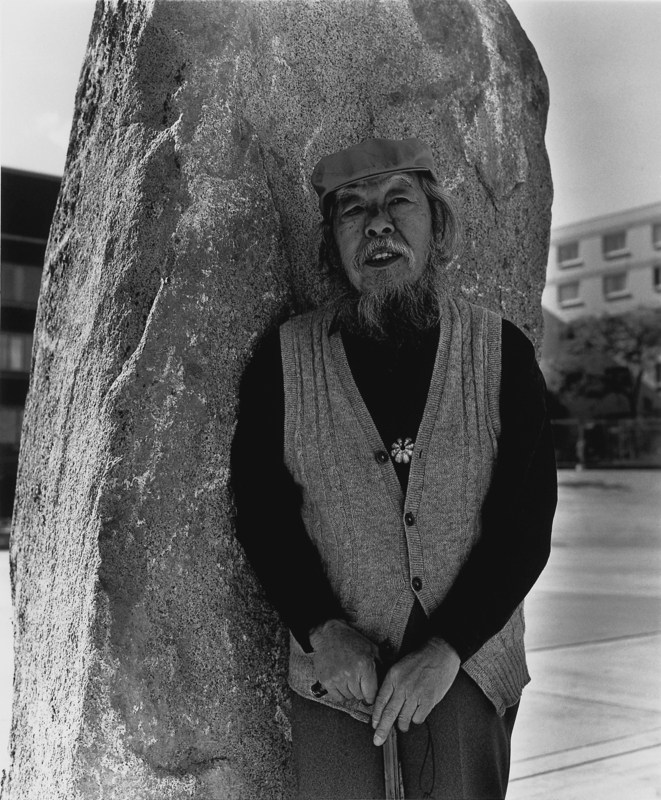 From there, a friendship developed and Graves went on to become an international presence in the arts. 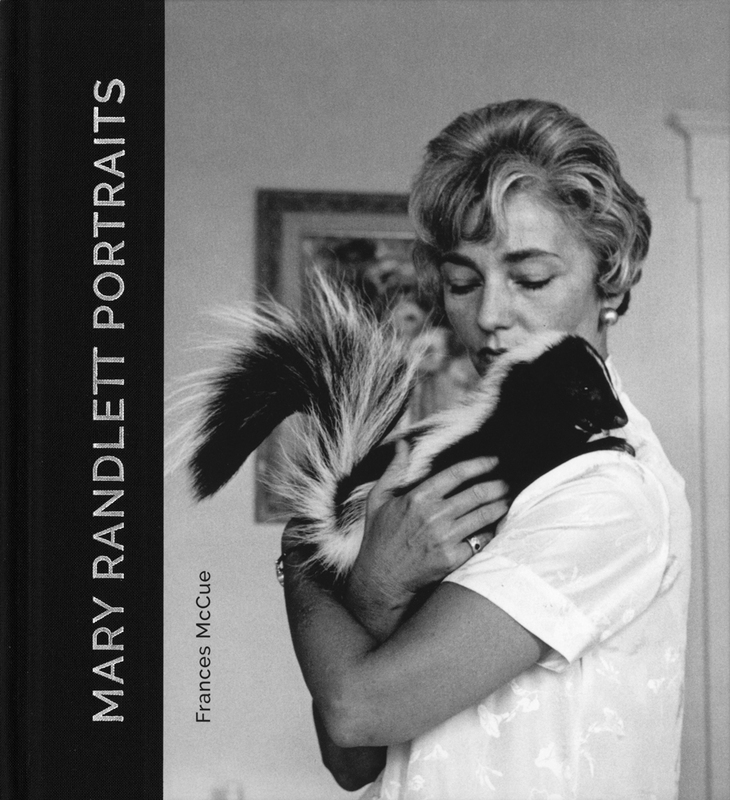 Mary Randlett was starting her professional life as a portrait photographer when she took this photograph. Imogen was visiting her alma mater, the University of Washington, and she agreed to be a subject for Mary. It must have been intimidating for Randlett to photograph one of the masters of the form and to capture such an essence of sweet mischief from Cunningham’s glance. 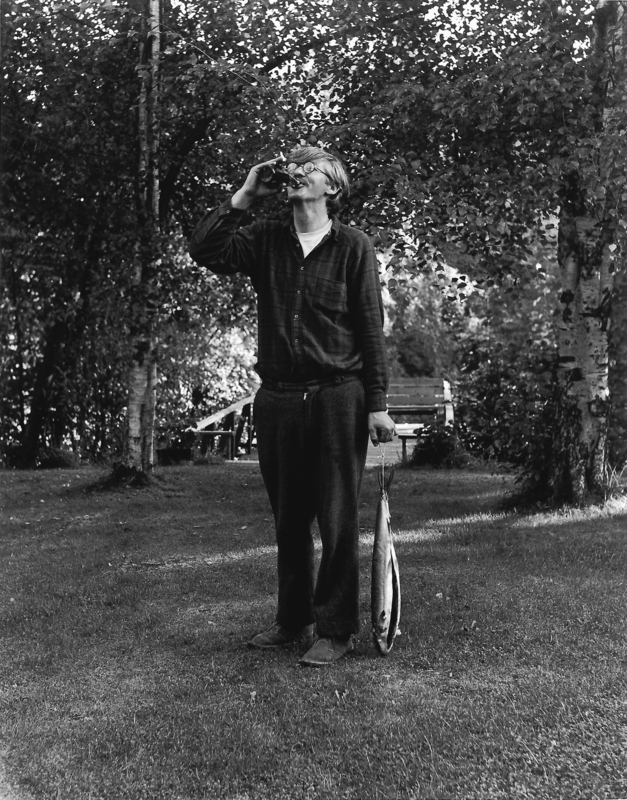 Robert Sund, one of Mary Randlett’s best friends, was a poet, calligrapher, visual artist and raconteur. He may have been the last poet in the region to live entirely on his artistic work, without outside employment. In this photograph, Sund is arriving at Mary’s home in Woodway Park in Edmonds. “Betty used to ride that car down Madison Street with her feet hanging out of it,” says Mary Randlett. Bowen, who died when she was in her fifties, was the Associate Director and Public Relations staff at the Seattle Art Museum. While her husband, a ship captain, was off at sea, she and Mary Randlett had many adventures. This one took place on the beach in Edmonds, Washington. When Mary Randlett took this photograph, Robbins was working on his first novel, Another Roadside Attraction. He was living in South Bend, Washington at the time. 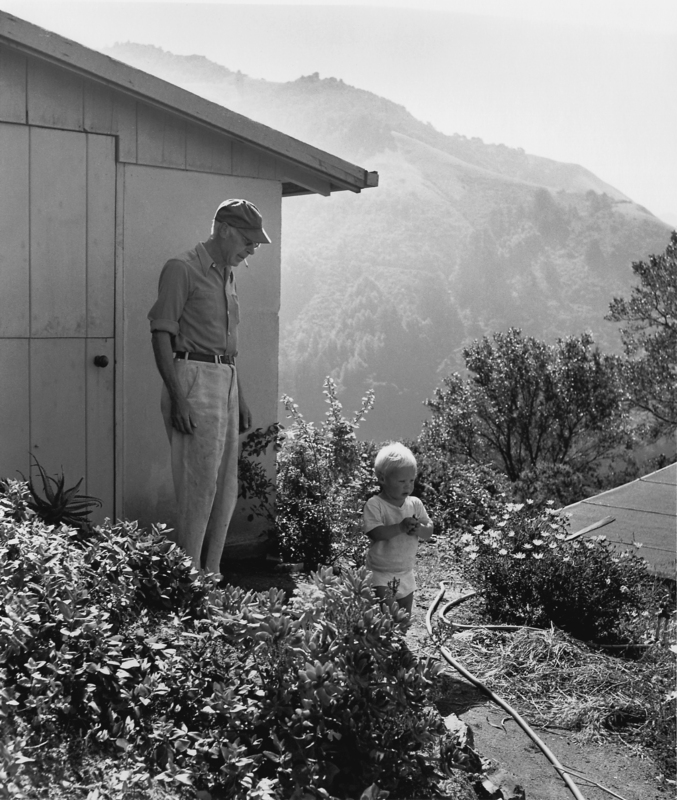 Later, she would take photographs of him in his home in La Conner, Washington, where Robbins still lives. By the time Randlett took this photograph, Tsutakawa’s fountains and sculptures were famous around the world. His artistic touch made stone and metal seem soft and pliable, and for him, water, too, was a medium. 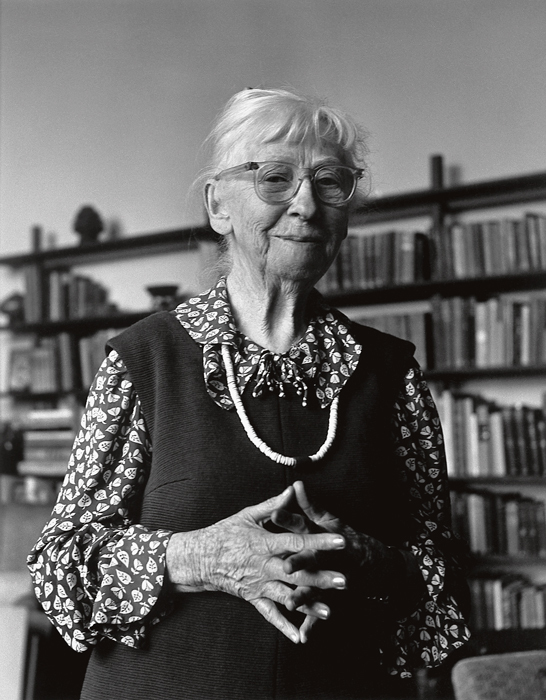 Randlett’s friend Eve Triem was a poet who lived in Seattle for more than thirty years, always in poverty. Her work was published by some of the greatest presses that existed in the Northwest then: Dragon Gate, Seal Press and Broken Moon Press. Poet Carolyn Kizer has always been a supporter of her work, and later in Triem’s life, the poet Denise Levertov, too, admired her work. 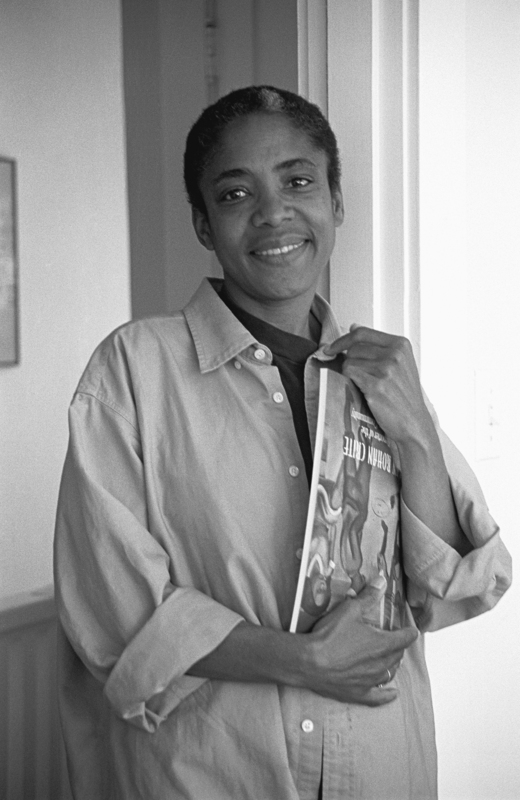 Native Seattleite Barbara Earl Thomas was a protégé of Jacob Lawrence. Her artistic work ranges from tempura paintings to large-scale public art installations and Thomas is also a gifted writer. She was also the first curator and then the director of the Northwest African American Museum. Of all of the writers currently working in the Puget Sound Region, Rebecca Brown may be the most collaborative and far-reaching in her work. 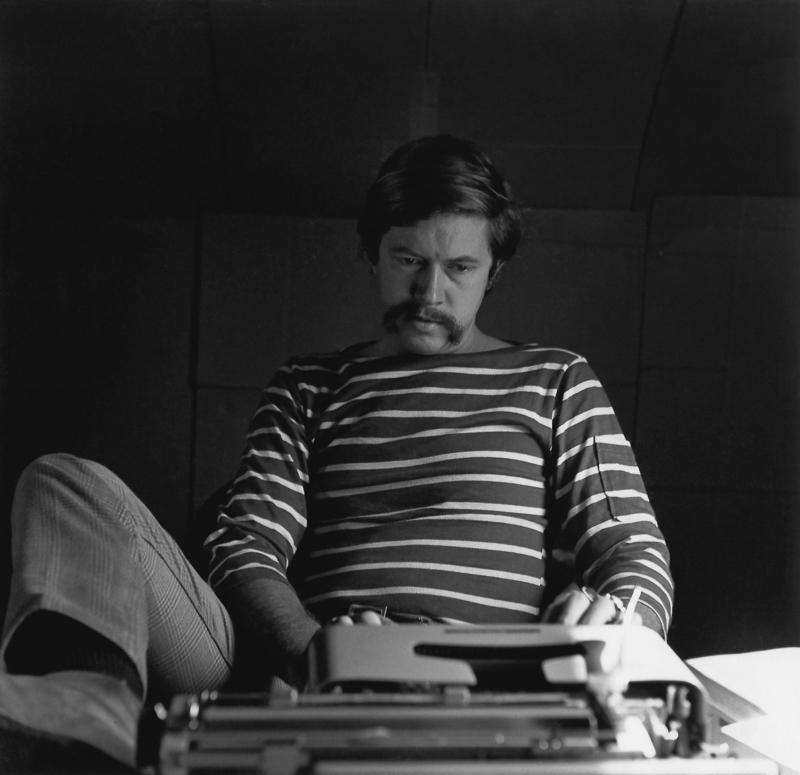 Writer of plays, operas, rants, essays, stories and novels, Brown is a constant innovator. She is also known as a wise and generous mentor who engages with younger artists and co-produces events with them. 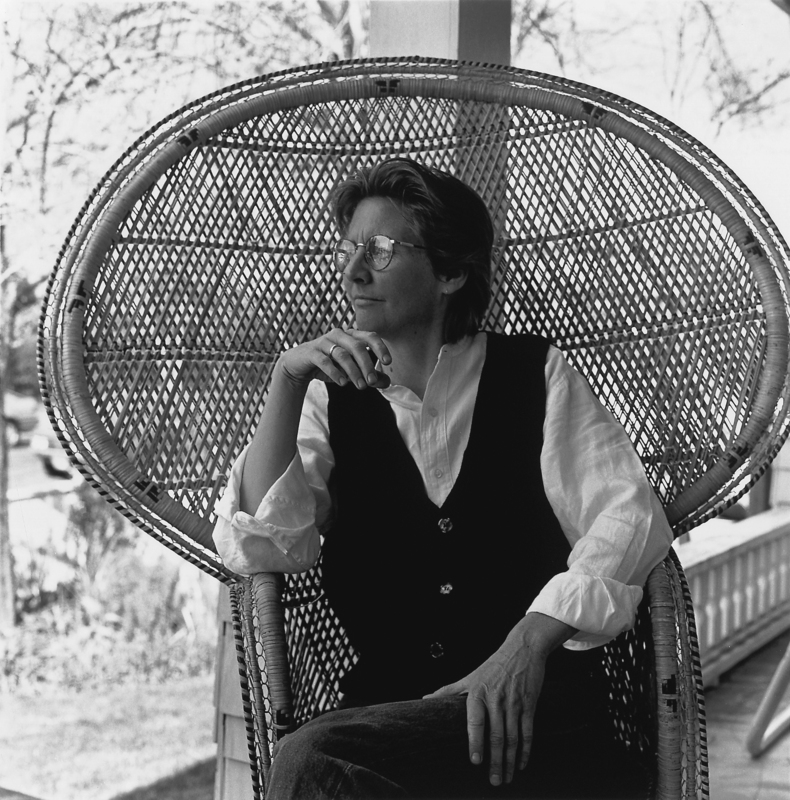 Frances McCue is an award-winning poet, essayist, and arts administrator. The founding director of the Richard Hugo House, McCue currently teaches writing and literature as a writer-in-residence at the University of Washington’s Undergraduate Honors Program. Her first book of poetry, The Stenographer’s Breakfast, won the Barnard New Women’s Poetry Prize, and her most recent book of poetry, The Bled, won the 2011 Washington State Book Award for poetry. 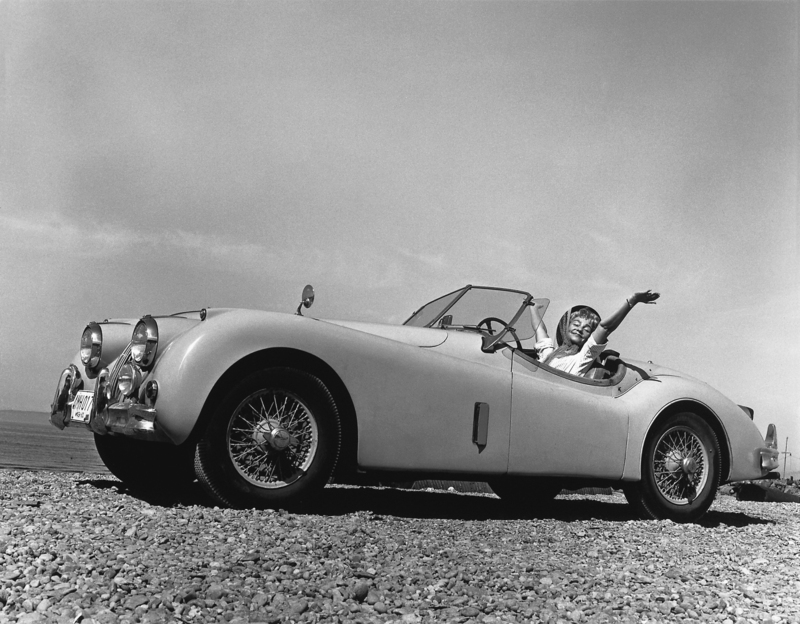 She is also the author, with photographs by Mary Randlett, of The Car That Brought You Here Still Runs: Revisiting the Northwest Towns of Richard Hugo. 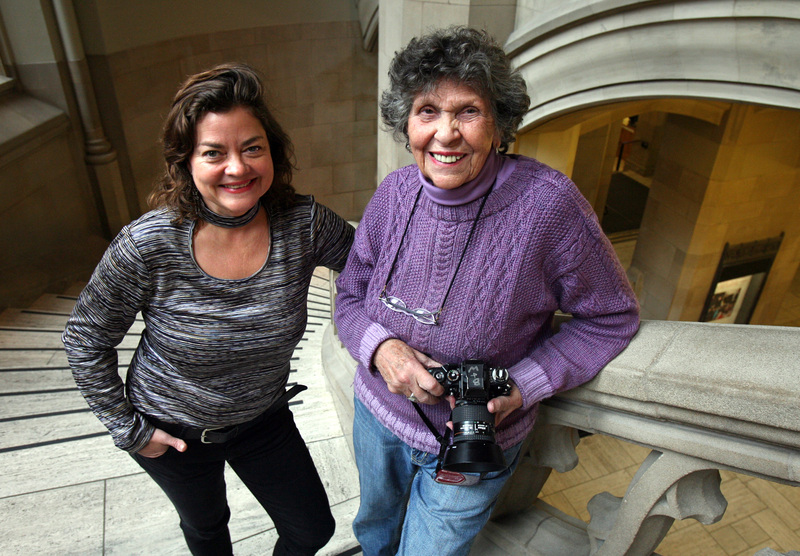 Mary Randlett has been photographing the Northwest for nearly eighty years. Her works are held in at least forty permanent collections, including the Metropolitan Museum of Art and the Smithsonian Institution. 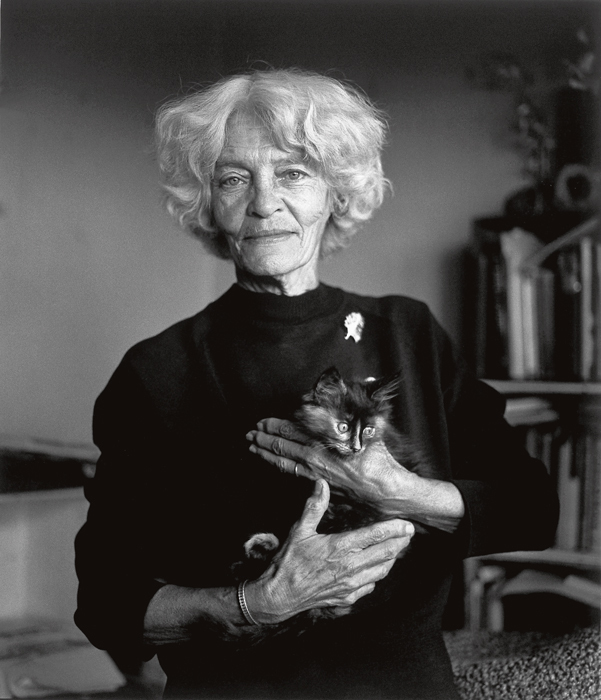 Town Hall Seattle, October 14 at 7:30 p.m.Seattle Public Library, December 7 at 2:00 p.m.An exhibition of select Mary Randlett portraits will be on display in the University of Washington Suzzallo/Allen Library from mid-October through mid-November. Mary Randlett’s work is tremendous. I’m looking forward to spending time with her portraits.